Bhubaneswar: Normal life has gone out of gear at Bolangir since this morning due to a 24-hour bandh being observed by locals, demanding establishment of a permanent High Court Bench there. Schools, colleges, shops and bazaars have remained closed. Vehicular movement has been disrupted as activists have blocked roads at different places. Train services have been hit as agitators have sat on rail lines. 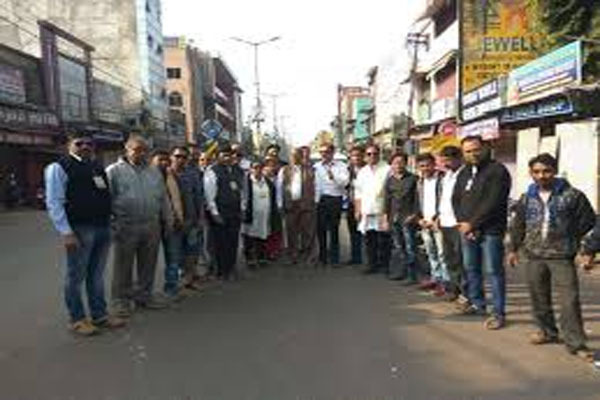 The bandh being observed by the Bolangir Action Committee to press for establishment a permanent HC Bench will continue till Tuesday morning, according to reports.